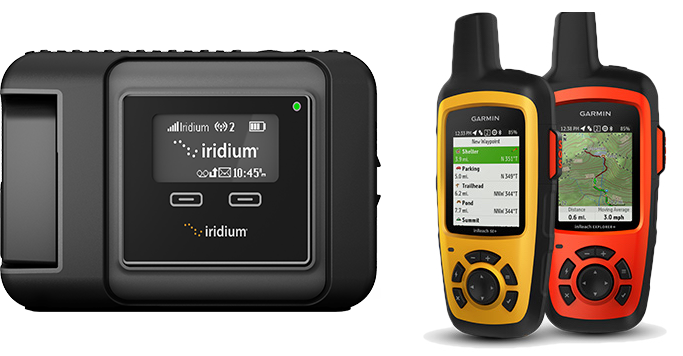 Use your Iridium GO on YIT to keep friends and family up to date with your adventures. Post your location, status reports and photos from anywhere in the world, even while sailing offshore! Sign up to YIT and you will get your own page with an interactive map showing your latest position, updates, subscribers, videos, and weather map. You can even make your page private so that only people who you shared private link with can access it or you can make it publicly available on the home page. Friends and family can sign up to follow your progress and get an email update every time there's new post from you. If you already have Facebook page set up for sharing your story with wider audience - you can link it to your page and have status updates as well as your latest location to be shared automatically to that Facebook page. Tracking works well with Iridium GO!, Garmin inReach, and any satellite phone capable of sending messages and SSB comms.